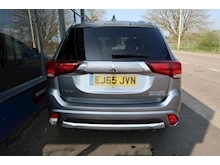 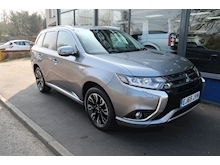 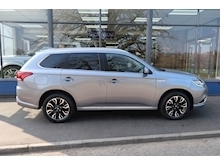 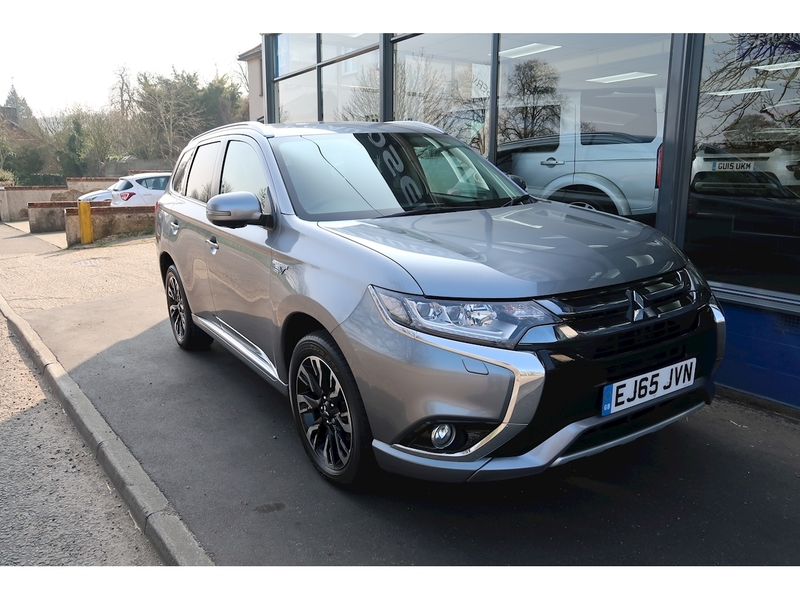 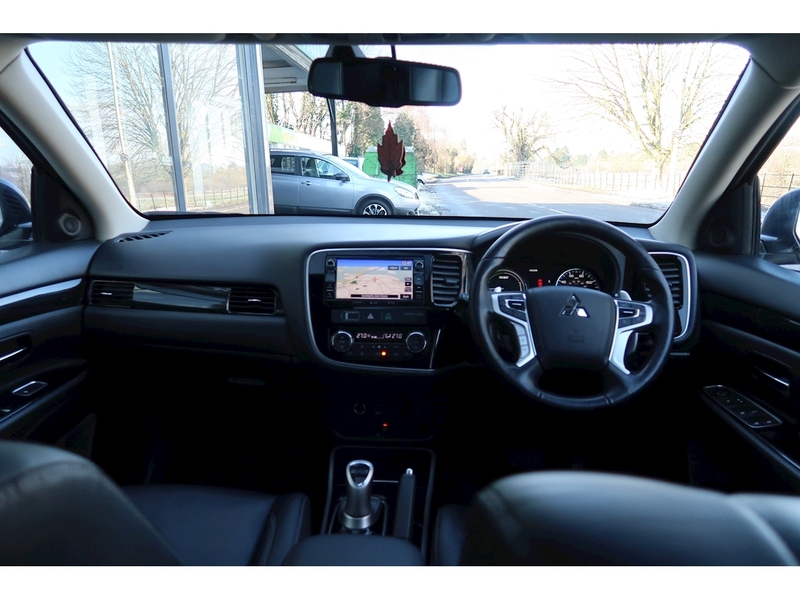 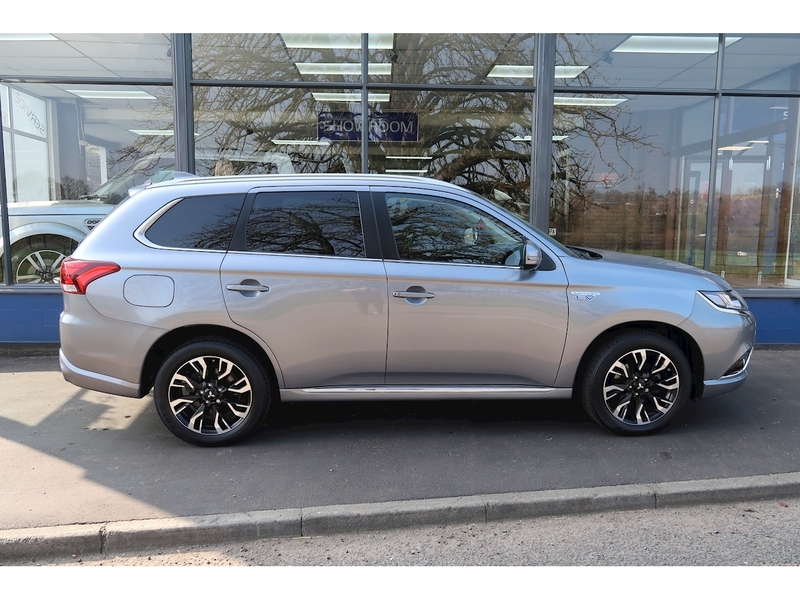 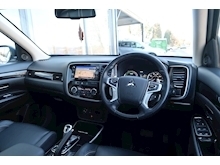 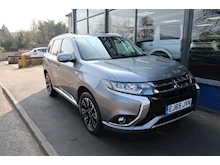 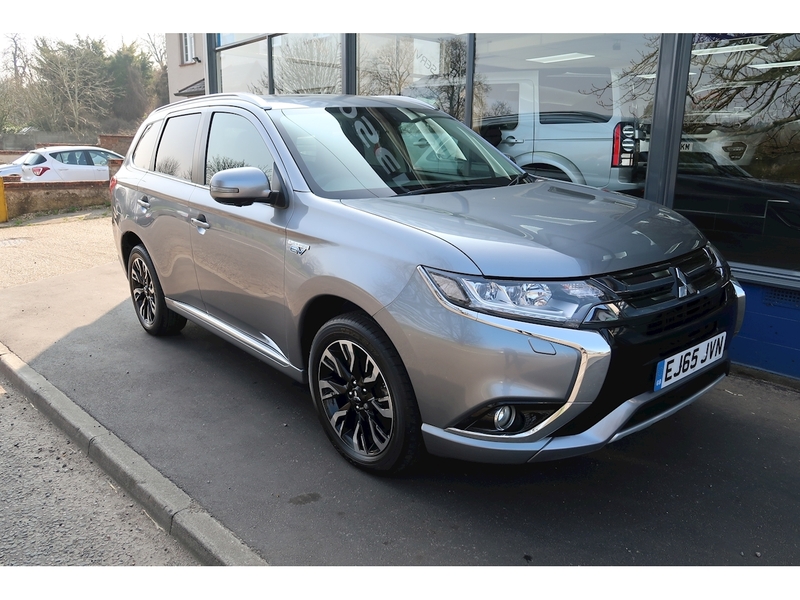 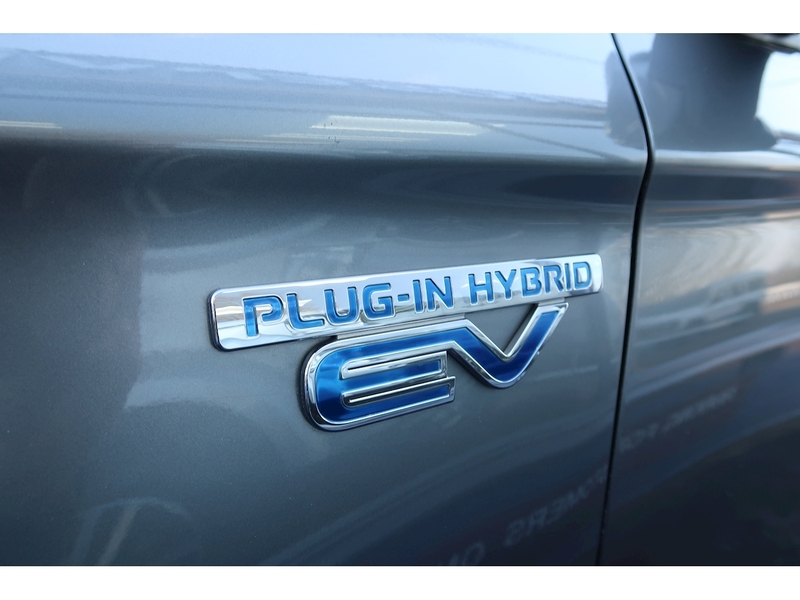 Here we have a top of the range GX4H Outlander PHEV. 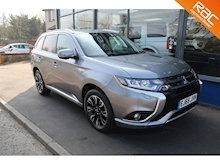 One former owner from new, Full service history. 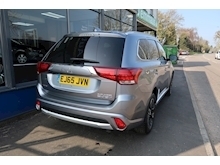 Diamond Cut alloy wheels, Heated seats and Panoramic roof. 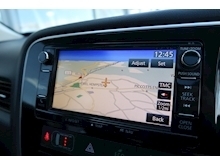 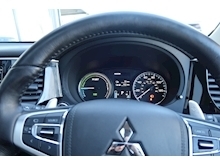 Satellite Navigation system with SD Car Present. Standard mains Charger present with option of extender. Immaculate condition inside and out. 12 months mot included , 3 months RAC Platinum cover along with 12 months Breakdown Cover. 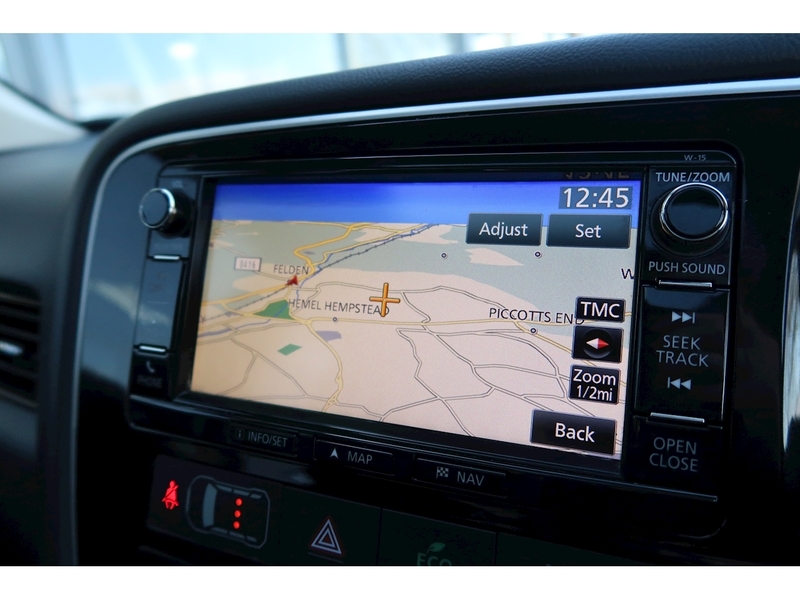 Full Land Rover dealer service history. We are approved with the Financial conduct Authority and have a full credit licence enabling us to deal with all your finance needs.